1 Bedroom Apartment To Rent in Surbiton for £1,350 per Calendar Month. 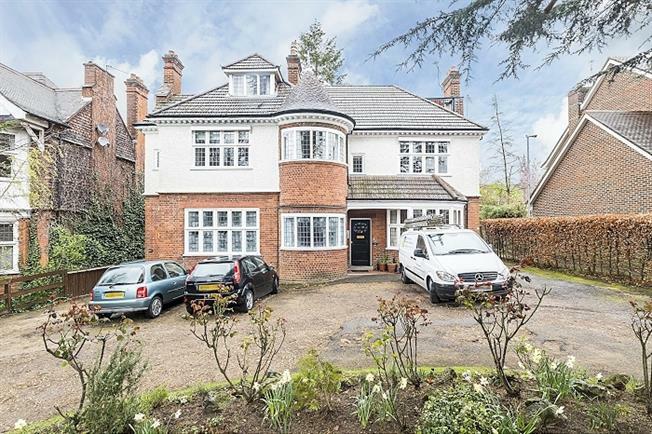 Exceptionally spacious one bedroom apartment with lots of character situated on a prime residential road in Surbiton. This beautiful property boasts a 22 ft reception room with bay window and high ceilings, well proportioned bedroom, eat-in kitchen with direct access out onto well maintained communal gardens and parking on a first come first serve basis.